Rock and Roll Tacos and La Grange Make For a Fine Pairing. Dallas loves Rock and Roll Tacos. The popular food truck was even named the best food truck in town back in December. But, see, here's the deal on food trucks: They're mobile. And, sometimes, you really want a Rock and Roll Taco but you don't know exactly where to find them. Beginning tonight, that's no longer a problem. Now, you can have their tacos pretty much anytime you want one. 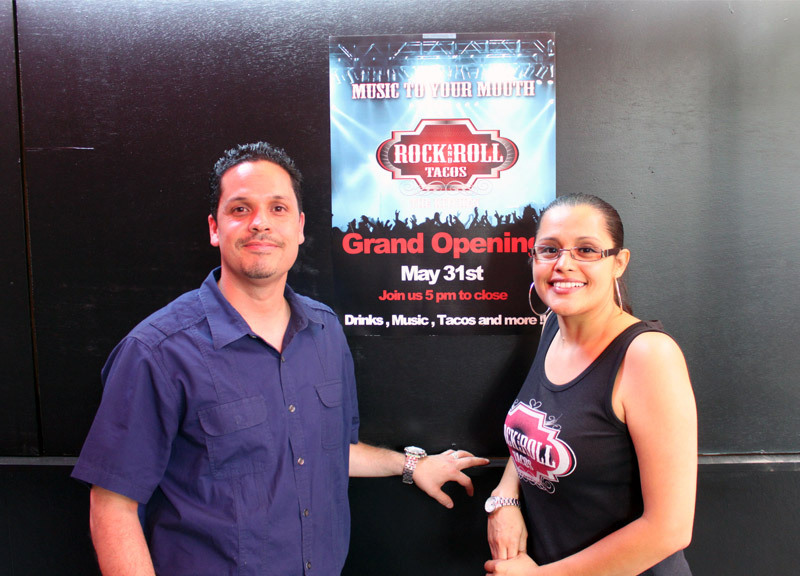 At 8 o'clock this evening, Rock and Roll Tacos will celebrate the grand opening of their new — and, yes, permanent — location inside La Grange on Elm Street. The truck will continue to roll the streets of Dallas, sure. But, make no mistake, this is a major coup — both for La Grange and for Rock and Roll Tacos. 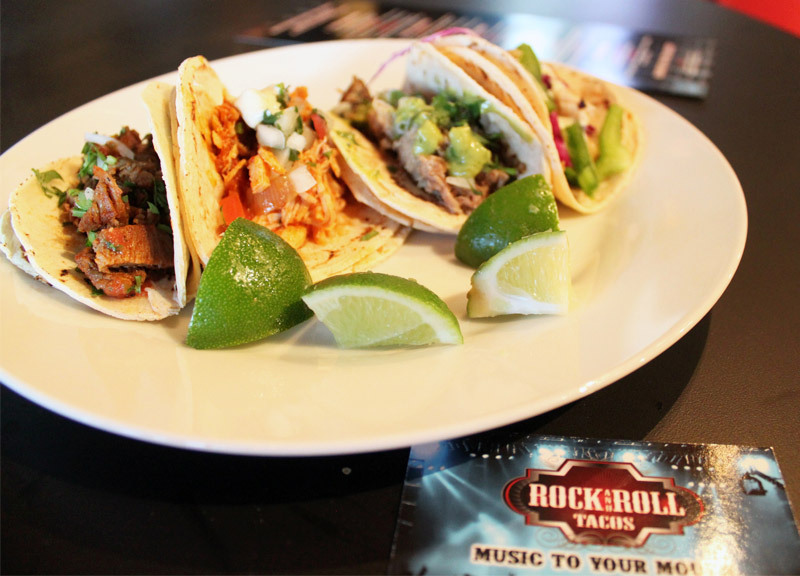 For starters, it gives Rock and Roll Tacos some serious bragging rights. They are, after all, the first Dallas-based food truck to “go legit,” so to speak, and open a permanent location. But moving into their new Deep Ellum kitchen is about more than that. With a full-service kitchen now at their disposal, the people behind the truck now have the chance to expand their menu in a way that they never could have in the truck. Until now, the truck only offered four meats and served them in five ways — in taco, torta, nacho, burrito and bowl forms. 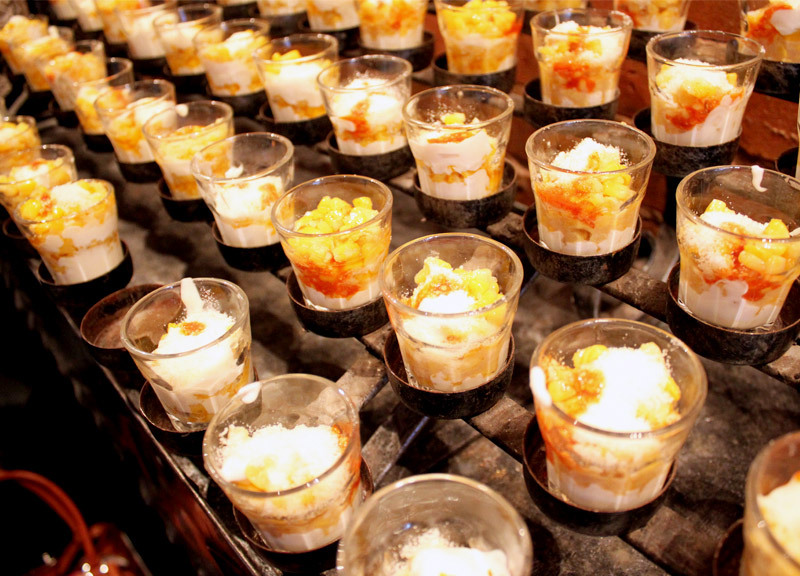 Already, they've added some vegetarian, shrimp, ceviche and short-rib options to their plates. Those includes some seven salsa opens and a new monthly special, which Quinonez says will be available both in the La Grange location and on the roaming truck. Another perk about the new location is the business' expanded hours of operations. Rock and Roll Tacos will be closed on Sundays, but, otherwise, the new spot will open every day at 11 a.m. for lunch service. On Wednesdays and Thursdays, it will offer dinner service through 11 p.m., too. And, on Fridays and Saturdays the shop will be open — get this — until four in the morning. Y'know, in case you get a hankering for tacos when you're out late, partying. That's pretty awesome, we think. And Stephanie Schumacher, owner of La Grange, is just as excited about her bar and venue's new partnership as we are — albeit for different, more business-minded, reasons. The feeling is mutual: Updating a recipe from La Grange's former kitchen staff, Rock and Roll Tacos has created a new “La Grange Taco,” which features fried chicken, applewood bacon and honey habanero sauce inside of a vanilla waffle. Really, it's a win-win situation. 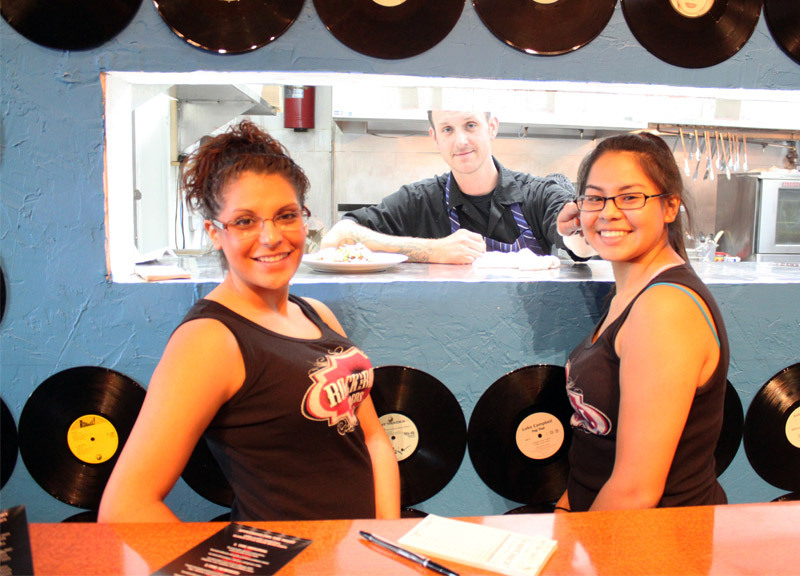 Rock and Roll Tacos needed a home and La Grange needed a way to make its restaurant side more profitable. Both entities seem to come out victorious with this partnership. But, more than that, it's kind of a heart-warming pairing, a great example of two small, local businesses joining forces to help each other and make their patrons happier in the process. Next ArticleWhat To Do On Friday, June 1.